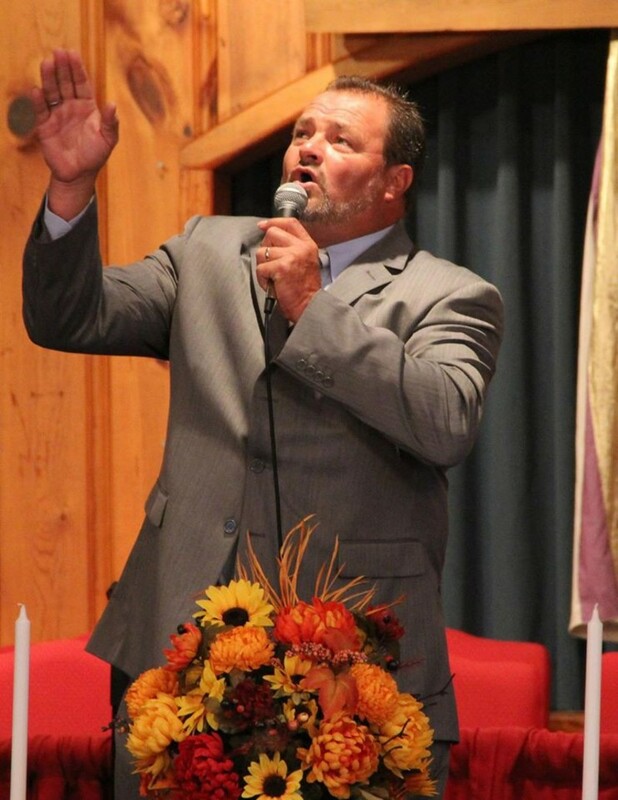 Darrell was born and raised in a small town called Walnut Cove, N.C. he was a member of Wayside Baptist, Caanan Baptist and finally Dennis Baptist Church. Darrell attended Gospel Light Christian School in Walkertown,N.C. where at 10 yrs old he accepted Jesus as his Savior. At the age of 13, his mother ( Pat) was transferred with Duke Power from Blews Creek to the nuclear plant just outside of Rock Hill, S.C. In 1978, Darrell met Tricia (His beloved Romana) and lovely wife of 37 years. They have 3 children and 7 grandchildren. Darrell formerly sang lead (10 yrs) with The Heritage Quartet out of Lancaster, SC and 1 yr with Forever Changed based in Lexington, SC. Darrell is a member of and leads worship at Emmanuel Church Of The Nazarene in Rock Hill. SC when he is not on the road singing. The Lord laid on Darrell's heart to form "Molded Clay Quartet" in late December of 2016. Please pray for Molded Clay that we'll ALWAYS follow His leadership.